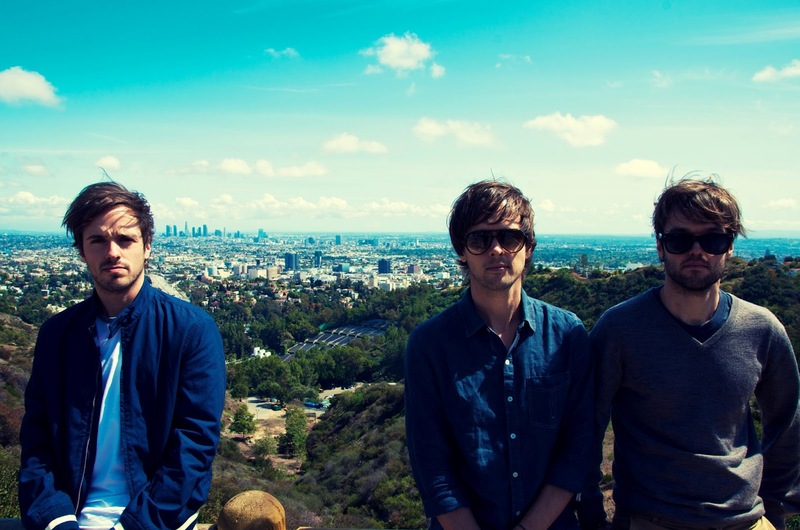 Loved the original now Wild Club have put their take on Atlas Genius's Symptoms. Free download above. Kind of reminds me of the new direction Miike snow took this year on their new album.